Hello Ladiess (ﾉ≧∀≦)ﾉ, sorry for lack of post last week. I was freakin busy and have no time for blogging at all. 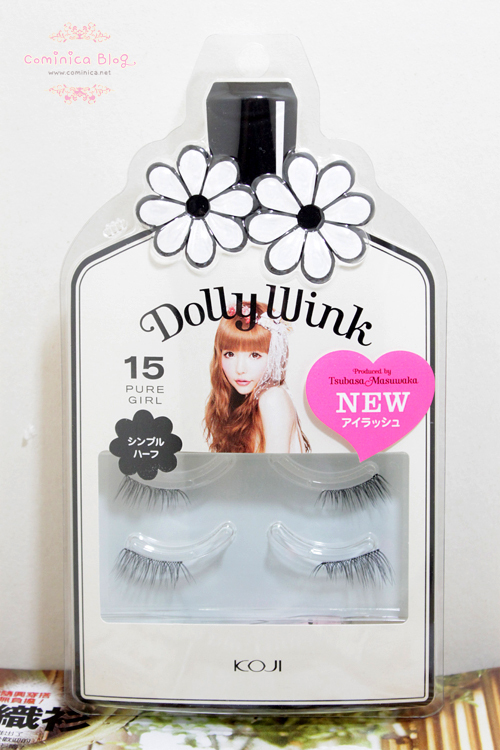 So, now I'm going to share about new Dolly Wink false lashes in Pure Girl, number 15. This is a new false lashes collection from Dolly Wink produced by Tsubasa Masuwaka. I'm glad finally they're arrived in Indonesia brought by Kay Collection. Dolly Wink number 15, is ideal for everyday use create that pure and innocent girl look. This false lashes is so natural because you can only wear it on the edge of your eyes, so ppl can hardly notice it. Same like Otona series packaging, but this comes in pale yellow color. Gives that pure impression. 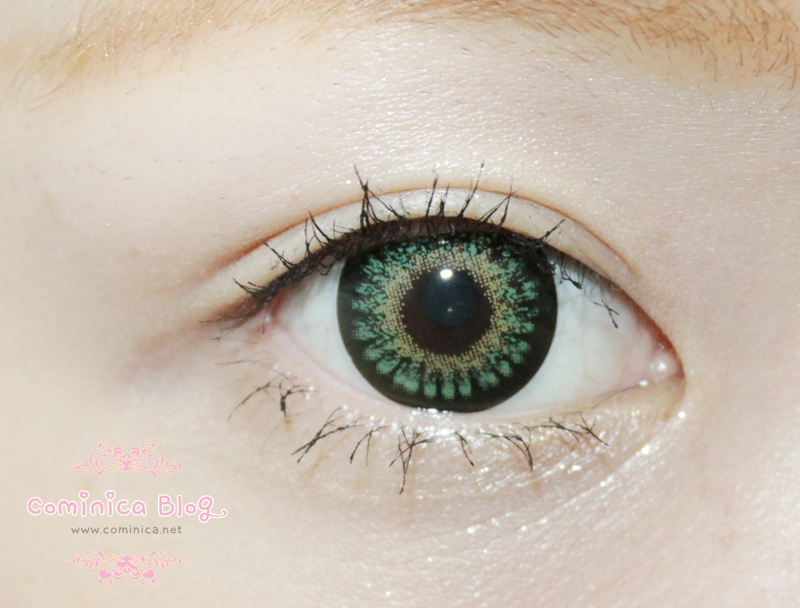 Tsubasa suggest to wear this false lashes with Dolly Wink lower lashes number 8, to create that pure natural looking eyes. This false lashes has criss cross design, remind me of number 10, but this is just the edge of the line. Tsubasa made the edge longer to create that natural droppy eyes. Dolly wink false lashes always come in good quality, all their lashes are so soft and natural when wear. Not look artificial when wear. 15 has a natural clear line and it's recommended for daily use and office look too. Then I add number 15 on the edge of my eyes to create that adorable droppy eyes look. My eye line look longer. What do you think? I really love this false lashes because when I wear it, it look so natural. 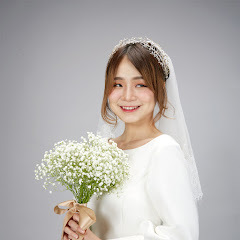 No one notice it is a false lashes. Good for cheating, LOL. Now, let's see the result. Wearing and not wearing the false lashes. Can you notice the difference? Now, I add the false lashes to my left eye. And Tadaaaahh, here's the result. Sorry for my uneven eye, X'DD and I didnt put any lower lashes because Im lazy. 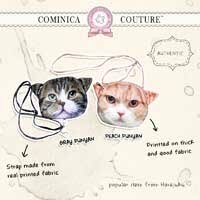 ✩ Great for everyday use, to create that pure and adorable drop eye. I found that your blog is more and more boring day by day. review, review and review only. it makes me think that you blog just for getting free stuff from your sponsors. you don't really give your heart for blogging, do you? You can judge me, whatever, I don't care. If you think I dont give my heart for blogging then fine. If you don't like my blog, you can just leave. I'm still blogging even I'm busy because I love sharing and many ppl still want to read my reviews. Ignore the haters. Anyway I like reading your reviews because I have them here but I often do not know how is the product actually doing. ^^ Keep them reviews coming! Bbbut, I like the old packaging more, it's cuter TT^TT too bad they changed it. 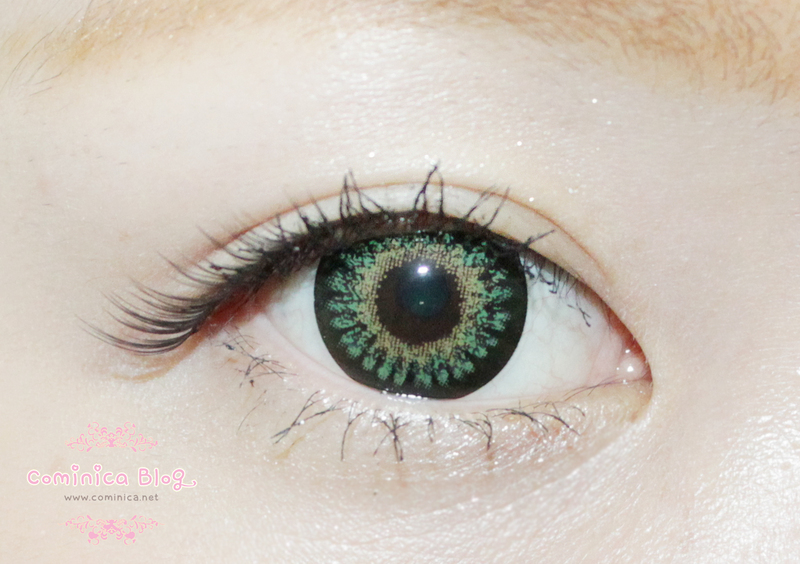 Wow, really cute and gorgeous lens! These lashes are so natural!!! You don't look like you have falsies on at all!!!!! Good luck with you graphics work. I really enjoy your reviews! you always give honest and clear opinions :) thank you!